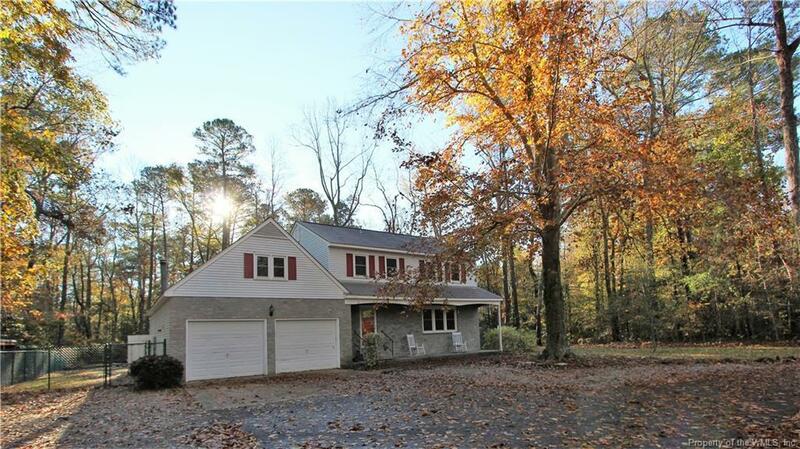 7697 Roaring Springs Road, Gloucester, VA 23061 (#1833303) :: Abbitt Realty Co. Fantastic location! 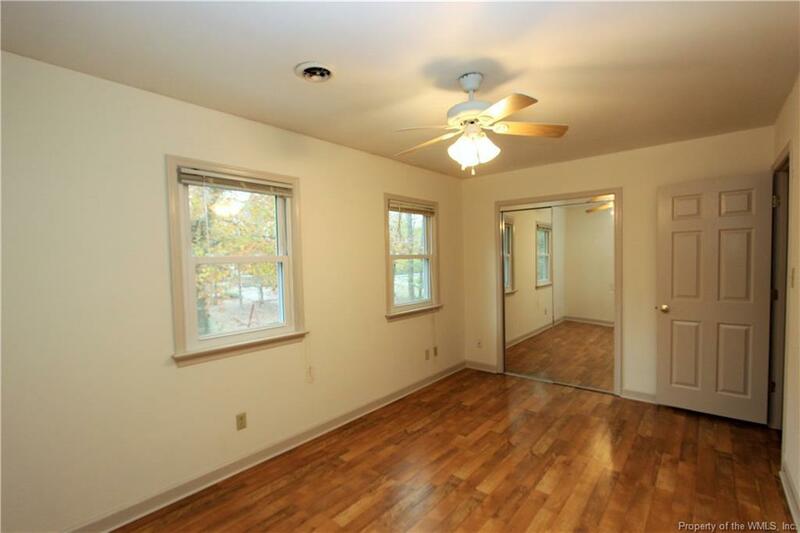 Court house amenities, hospital within 3 tenths of a mile, shopping all available without crossing route 17! Tons of space, huge lot, out building plus attached garage! Perfect time to buy before rates go up! 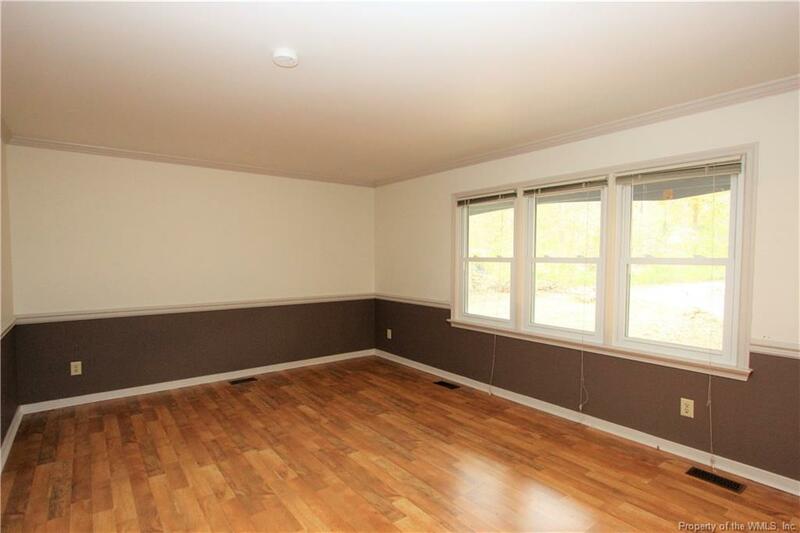 Four bedrooms & 3-1/2 baths Updated kitchen and bathrooms. New water heater & new HVAC! Keep the electric bills in check during the winter with Masonry fireplace with wood stove. Subject to a ratified contract with contingencies. Owner wishes to continue to show the property and will consider other offers.